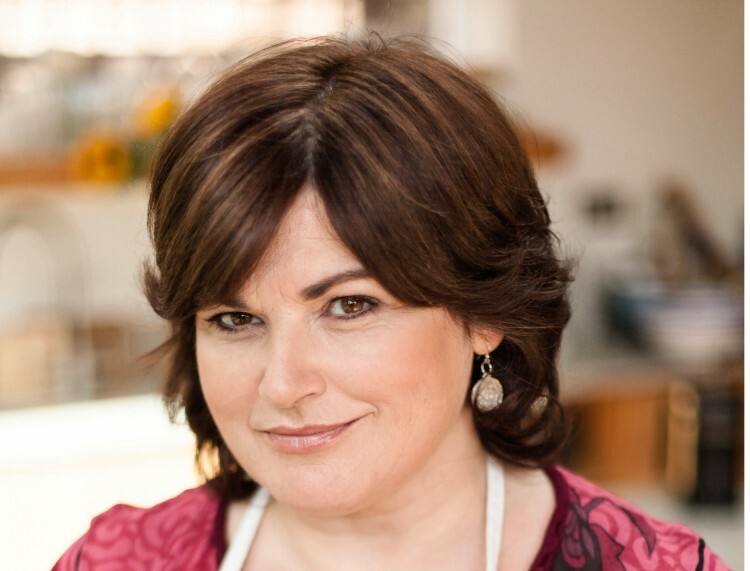 Diana Henry’s beautiful cookery books are some of our favourites in the shop. From Roast Figs Sugar Snow to last year’s A Change of Appetite, they are always tempting and full of interesting flavours. 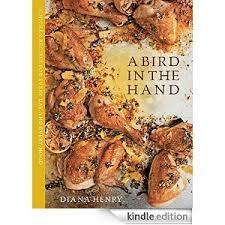 Now, in A Bird in the Hand, Diana shows how the humble chicken can be full of flavour and excitement. We will be doing some tasters from the book for this evening, so come along to be introduced to a whole new way of thinking about poultry.